Based on Shakespeare’s The Taming of the Shrew and with an updated Cole Porter score, the Broadway revival version of Kiss Me Kate won Tony awards galore back in 1999. 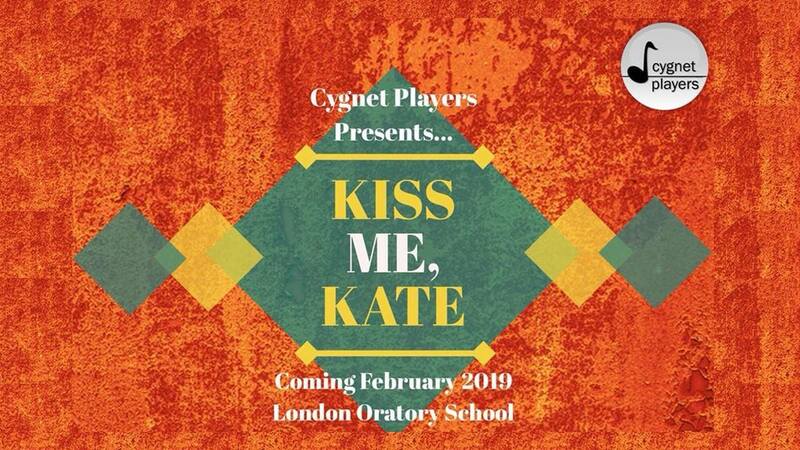 Cygnets first performed the show in 2004 at Putney Arts Theatre; 15 years later seems the perfect time to tackle it again, but this time in the more ambitious space of the London Oratory School. With a limited run by the English National Opera taking place this summer and a second Broadway revival planned to coincide with our production in February 2019, there’s never been a better time for Cygnets to take on our own revival of this classic – it’s just ‘Too Darn Hot’!